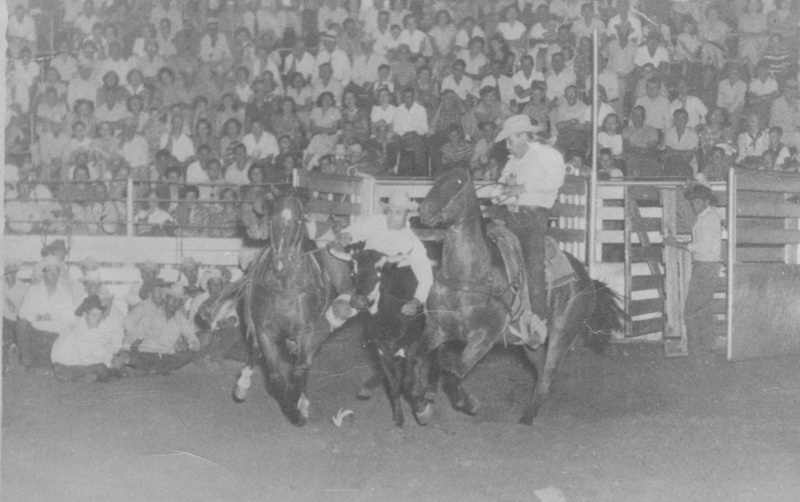 “The Roping Isn't Over Until Buddy Groff Has Roped” was a common saying among those who had the pleasure of watching – and competing – against Buddy Groff. Buddy Groff grew up near Quihi between Hondo and Bandera. In 1946 he began traveling with local rodeo great, Ray Wharton. His rodeo competitions soon led to two Reserve World Championships. Today he is a member of the Rodeo Hall of Fame.